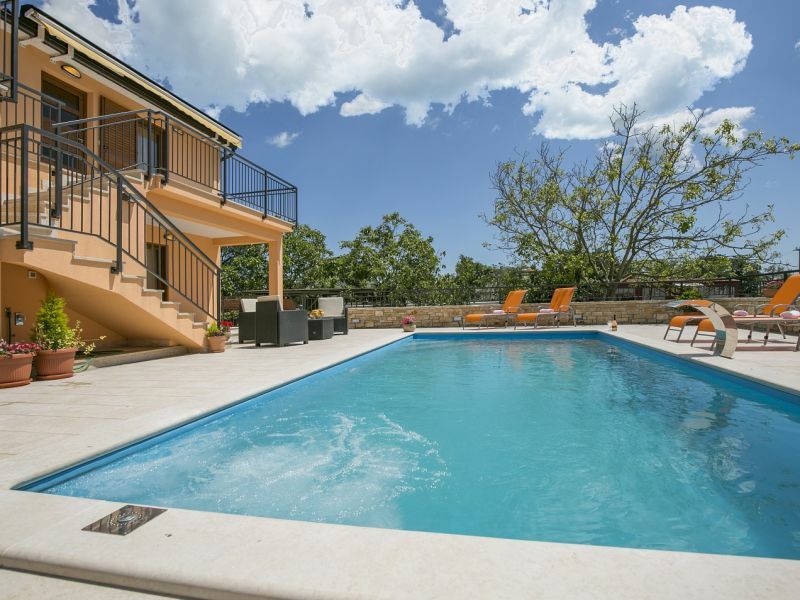 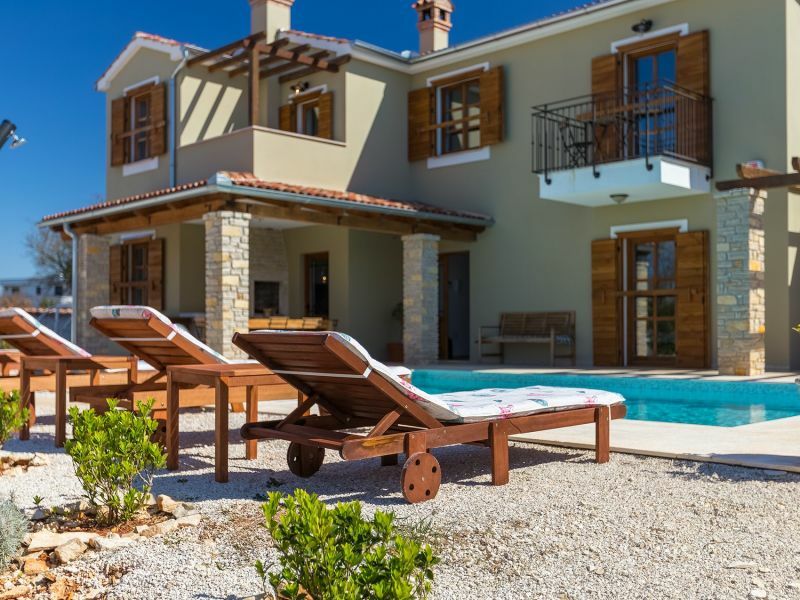 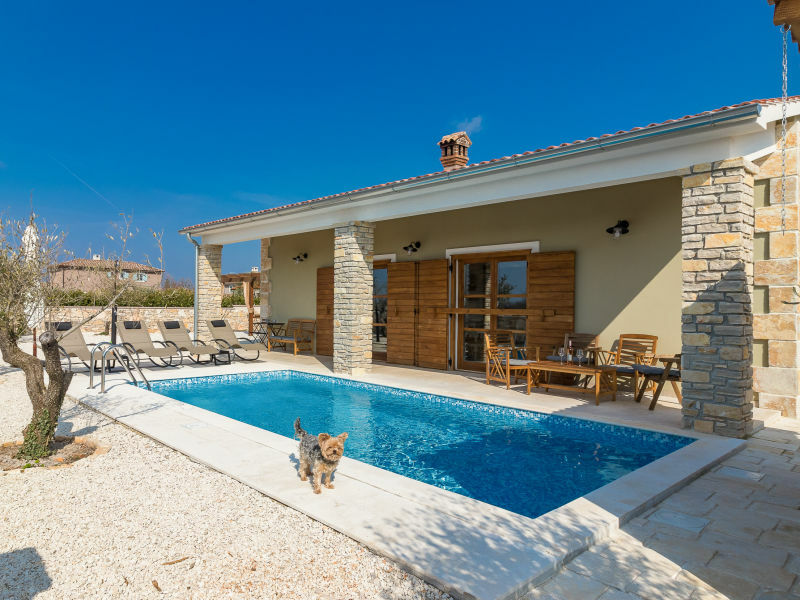 Feel as much comfortable and welcome as possible during your holidays in Croatia in a beautiful vacation home with a pool surrounded by nature. 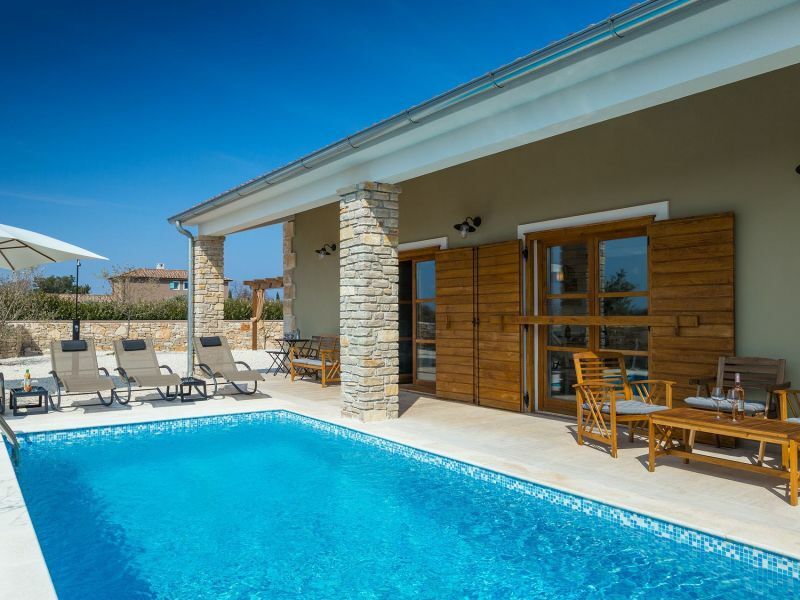 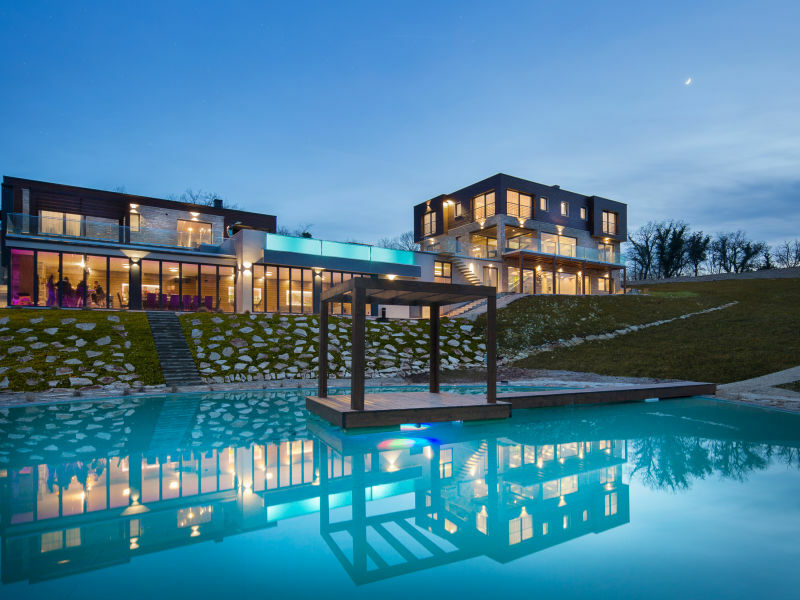 Modern Villa with pool in Istria with carefully selected contemporary details, relaxing ambiance for a quality vacation! 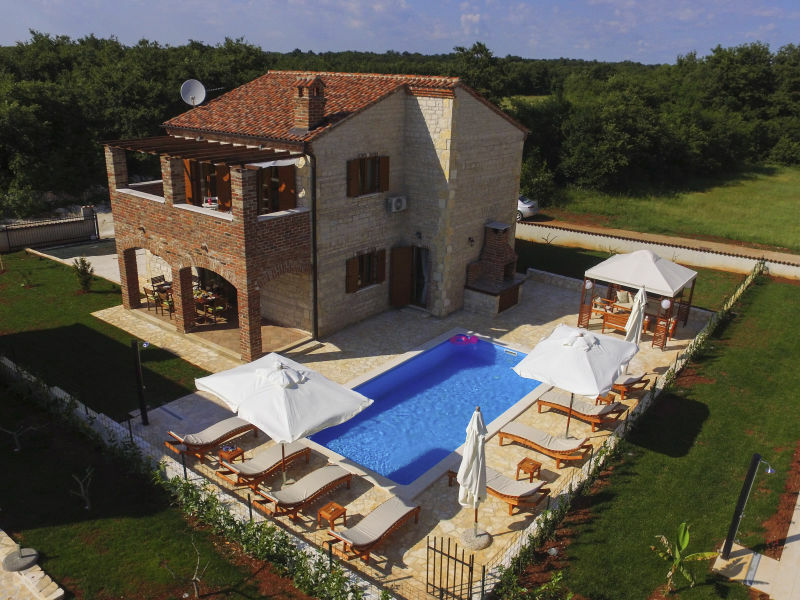 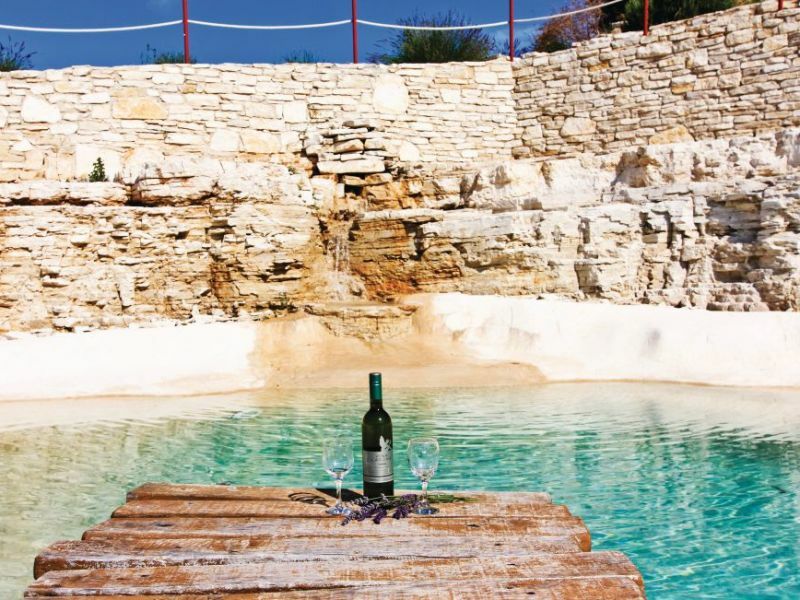 Beautiful Villa in central Istria, Villa Violica has everything you need for a homey feel while staying at this house.